The Warrior Full Moon arrives once a year during the Libra season of harmony, illustrating the polarities of the zodiac that are always present and reflected in our lives. This Full Moon is square to Pluto, planet of secrets, mysteries, our most deep inner thoughts and fears. Some will experience incredible transformations and realizations as a result of serious discomfort and welling emotions. This Moon cycle is an opportune time to get real, free yourself of judgments and anxieties that come from within or from years of conditioning. With courage, you may deal with unhealthy relationships and habits and recover parts of your wholeness and true self that have been lost. This Full Moon is at Aries 12 degrees, represented symbolically in two ways to reflect on. One is An Old Woman Hears the Stars Talk to Her at Night. In this depiction, I see a wise and experienced, individual listening to universal messages and heading the intuitions received. There's a dark and lonely quality that's been present, though she acknowledges she isn't really alone. Her guides and the signs provided are always there. Secondly, A Triangular Shaped Flight of Wild Geese shows us the cosmic order that comes with this Full Moon. And there's a gathering or formation of like minded souls in a natural flow, uniting and migrating together. The natural laws that transcend any earthly law show themselves in the actions of the animals and the environment. At New Moon time, in Libra on October 19th we see another symbol of birds blending their polar opposite energies. More on that in an upcoming post. Themes of the Full Moon include Courage, taking a Peaceful, but Strong Stand, Releasing Fears and Letting Go of old business or habits, Venturing Out on your own to find the energy or group you resonate with, and Listening to the Signs and Messages that come through the Darkness. Full Moon warmup begins October 2nd and the effects linger into the 9th. Much luck and love to you! May all beings be happy, safe, healthy and free. Sunday: Scorpio Moon. Void Moon 3:33 am EDT all day long. Mars opposes Neptune. Can you channel feelings and emotions creatively and constructively. Beware of criticizing others because you're out of sorts. Maroon is today's color. Monday: 12:01 am EDT, Sagittarius Moon. Mercury squares Saturn. Strong reasoning for resolving and moving forward. Purple is our color. Tuesday: Sagittarius Moon.meets Saturn. A long standing problem may be solved or let go of completely. Use wisdom. Black is today's color. Wednesday: Void Moon 7:08 am to 12:24 pm EDT. Capricorn Moon begins then. Take it easy in the early hours. Get fierce and focused from 12:24 pm. Incorporate Green ( I like the dark shades for Capricorn, like pine needle green). Thursday: Capricorn Moon for productivity during this mid point between New and Full Moon. End procrastination. Deal with things you dread or put off as the Moon meets Pluto. Pluto stations direct today. Jupiter opposes Uranus for the Wow effect. You may hardly be able to believe or comprehend what's happening this week. Indigo is today's color. Friday: Capricorn Moon void of course begins at 8:14 pm EDT. At 8:12 Mercury opposes Neptune then moves to Libra at 8:42 pm. Be truthful. Question others' motives or words at the same time. Can you make peace with a situation and stay objective? Blue is todays' color. Saturday: Aquarius Moon begins at 12:40 am EDT. A harmonious day, good for gatherings and community. Fly in formation, move as a pack. Today's color is Silver. Here's some of what we covered in RoZoYo® workshop at TULA yesterday. This week is both New Moon in Virgo and the shift to Libra season, autumn. Also Jupiter is making final moves of a 13 month stay in Libra before changing signs on October 10th. This is a period of rapid growth and transformation. September's clear aspects and powerful oppositions lead to change even more rapidly and spontaneously than August eclipse season, since now Saturn and Mercury are direct. The doors open more easily, the planets support decision making and resolutions, and eclipse effects settle in so we're not acting in upheaval or confusion. You may still feel confusion, however perhaps you can see the supportive people or resources available more readily. Plan B or Plan C is put into place. We're moving into a different cycle for whatever it brings. The New Moon at 27 degrees of Virgo on September 20th signals major shifts in progress. Aim for adjustments and refining of plans, and enlisting or offering helping hands during your process. it's a very good time for hands on healing such as massage therapy, reiki healing, or reflexology. Some of this you can do on your own. For example, massage oils like lavender into your feet. DigestZen is a great essential oil blend to rub into the skin over your stomach or drop in your tea. You only need a tiny bit, a couple of drops go a long way. What can you seek and/or offer to heal and soothe your self, others, and the earth? Begin with New Moon and check in two or three weeks from now. You might be amazed. Virgo is the sign of health and routines. If you've been feeling the urge to change things up, stop thinking about it and just jump in. This is the energy of reworking to be more efficient, healthy or inspired. Altering goals or ways of achieving them makes sense now. Release any one way mentality, such as holding fast to a certain method or set of steps. Jupiter opposes Uranus and meets Libra Moon before leaving Libra. It'll be 13 years or so before Jupiter comes back to the sign of justice, partnership and harmony. The opposition create a WOW effect. As in, Wow this is really happening. Some things may come from 'out of the blue'. Jupiter acts in the name of growth, wisdom, expansion, health and wellbeing. Jupiter sometimes acts with a planet to instigate joy and mind opening or heart opening. Watch out for feeling like life is unfair or expecting someone else to 'do the work' for you. Avoid losing confidence or giving up if things are not going as you planned. Something bigger may be in store. Look for extreme change, a feeling of breaking free, ingenuity and radical thinking. This is a green light for moving forward, and in fact you may have no other choice but to transform, let go of control and allow for what sets up naturally and organically. Plans may go out the window in favor of something unexpected. Relationships are very much implicated too, and imbalanced partnerships go through a make or break time. If balance cannot be achieved or compromises found, one partner will establish independence. Balance and Peace Blends are my favorite for the Equinox and these Jupiter aspects. The next update will focus on Full Moon of Aries, the Warrior, on October 5th and on Jupiter's move to Scorpio on the 10th which begins a new 13 month cycle. 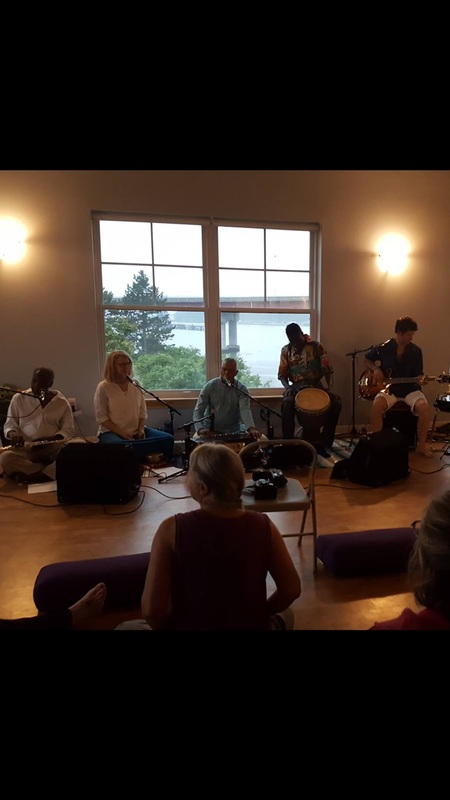 Astrology insights and a yoga and meditation practice for the season at Bridge Studio at the Art of Awareness in South Portland on October 1st includes live music by Todd Glacy. This is our final workshop before Todd leaves to tour the country this fall and winter. Sign up at www.artofawareness.org under classes on October 1st. It's a Sunday from 1:30-3:30 pm. 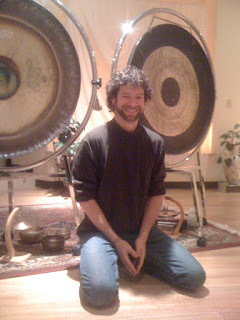 Full Moon Yoga for Peaceful Warriors will be physically gentle to moderate with meditation and gong savasana. We would love you to be there! Happy Autumn on the 22nd! I almost forgot! We also have free yoga outdoors this Thursday for New Moon and Equinox at Congress Square Park Portland, Maine. Todd will play live there too, and it's free. Chair yogis and music lovers welcome to partake. For dance floor yoga, bring your own mat. 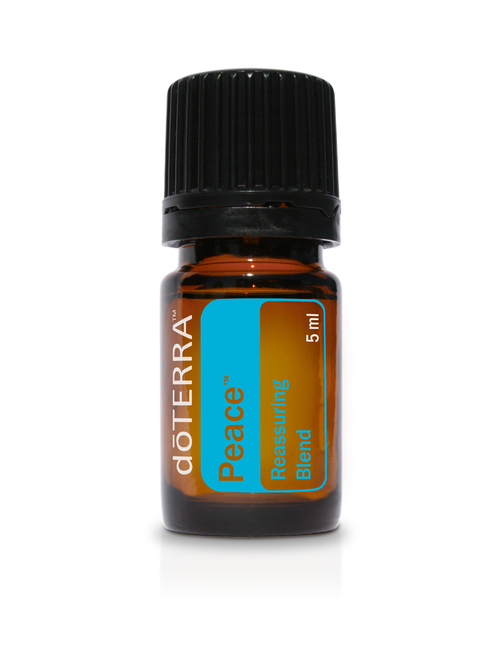 doterra essential oils. Browse or buy here. Sunday: Leo Moon meets Venus, planet of love. Void of course Moon 8:55 pm EDT. An auspicious date. Clean out cobwebs. Connect with passion and true love. Pink is today's color. Monday: Virgo Moon begins 12:52 am EDT and meets Mars and Mercury today. Many things could be resolved or acted on. Grounded approaches, but with quickness and finality. Brown is today's color. Rich earthy browns. Tuesday: Virgo Moon, Venus moves to Virgo 9:15 pm EDT. Mercury opposite Neptune. Actions mean much more than words. Trust your intuition about people. New Moon on the west coast. Indigo Blue is today's color. Wednesday: New Moon in Virgo 1:30 am EDT. Void Moon 1:30 to 6:06 am EDT. Libra Moon from 6:06 am on. Purify, clean, make a fresh start, reorganize or renegotiate plans. Vibes of the August 21st solar eclipse infiltrate this New Moon. Changes and decisions crystalize. White is today's color. Thursday: Libra Moon. Serious topics come up. Approach problems with peace and objectivity. Lavender is today's color. Friday: Libra Moon meets Jupiter, their final meeting in Libra before Jupiter's 10-10-17 shift. Void from 9:04 am to 1:40 pm EDT. This is the Equinox, a balance of light and darkness as the Sun moves into Libra at 4:02 pm EDT. Scorpio Moon after 1:40 pm EDT. Quickness, spontaneity, expansion, growing and transforming. Pivotal day. Red is today's color. Saturday: Scorpio Moon harmony with Neptune, Pluto and Mars is creative, passionate, and potentially protective or jealous too. Note the depths of experiences. Today's color is Black. Sunday: Scorpio Moon void 3:33 am EDT until 12:01 am EDT Monday (or tonight as you adjust for central/west coast time zones). Mars opposite Neptune. Strongly opposing forces mean differences of energy levels, values and opinions will be obvious. Navy Blue is today's color. 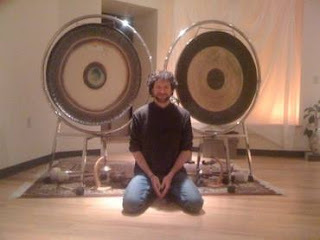 October 1st join me for my final workshop/class of the year with musician and sound healer Todd Glacy at Bridge Studio in the Art of Awareness space on Waterman Drive South Portland. The studio looks toward Casco Bay with beautiful afternoon light and wall paintings by The Eye of Henna's Mary Schmaling. It's all well and good to know the day's forecast and tendencies, however what do you do when the planets or Moon offer turbulence, uncertainty or intensity (even the best kind!)? One thing I do is use essential oil blends to suit the day. Many of you know I make sprays and offer a spritz during or after certain yoga classes or give as gifts. 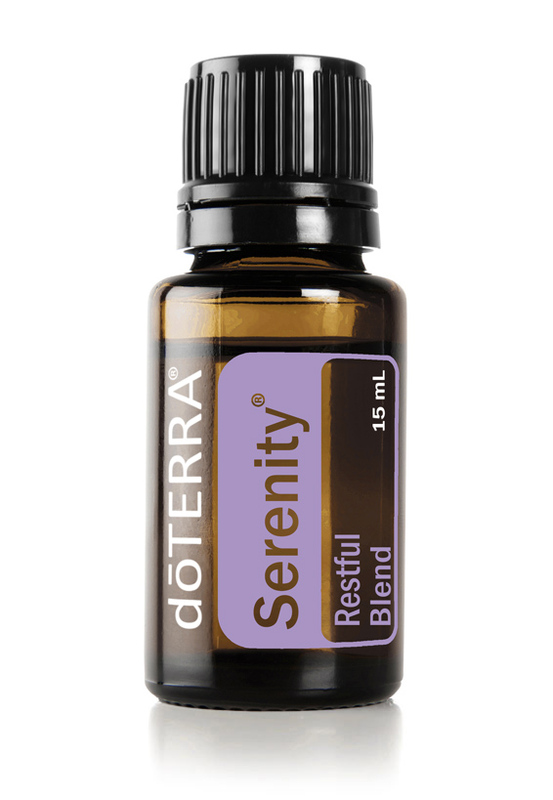 Also, you might have come to a Restorative Yoga with Reiki and Aromatherapy workshop and chosen a blend for yourself. On occasion I teach a Yoga with Aromatherapy class and we apply drops of oil to the feet, neck or heart while breathing in purifying scents. Aromatherapy involves more than just the sense of smell. Oils penetrate your skin to provide their healing benefits. Many can be dropped in tea or other beverage or breathed in deeply through the palms of your hands. 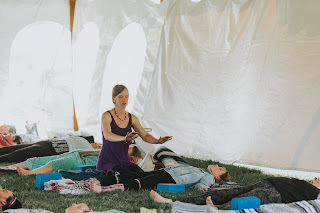 With Robin's Zodiac Yoga workshop * coming up on Saturday, the 16th and the Autumnal Equinox approaching, I've been thinking about how certain blends are suitable to the qualities and tendencies of each sign and each element. Keeping in mind individual preferences, body/mind chemistry, and your Moon sign that shapes your emotional style, here's a guide to essential oil blends for your Sun or Moon sign. If you know your Moon sign, having a Sun sign blend and a Moon sign blend on hand would be ideal! 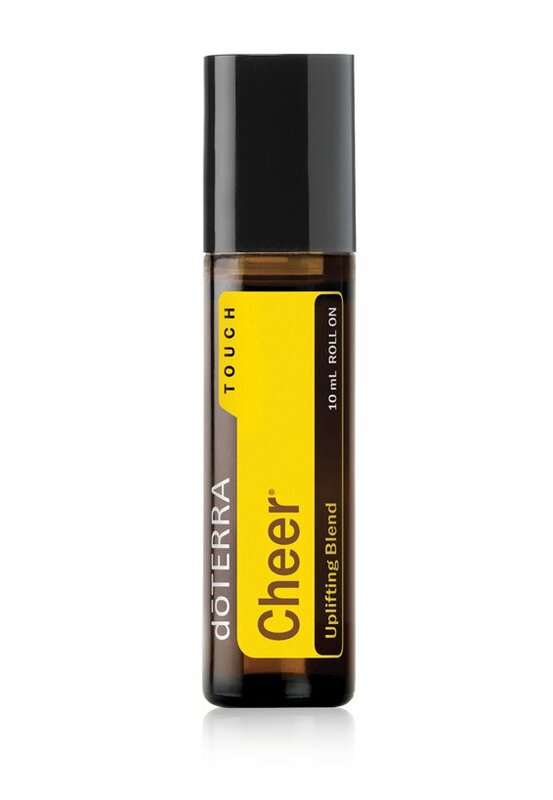 I'm a Leo and Cheer as well as Wild Orange doterra oils speak my language totally... on most days. The reflect my energetic, optimistic feelings. Yet, my Scorpio Moon side is powerful, and this year my solar return ascendant is Scorpio too. Water signs resonate with the romantic, soft qualities of frankincense and lavender and calming properties of Marjoram which was considered the 'joy of the mountains', a symbol of happiness, in Greek and Roman times. Peace is the perfect water sign antidote when you're feeling overly emotional or in need of reassurance and nurturing. Cheer and Peace are my fire sign/water sign go tos. I use an aromatherapy diffuser to fill the air while I'm working or relaxing at home. Both have a touch blend you can buy and touch them to your pulse points for just a bit of uplifting or grounding. It's small enough to carry with you everywhere, the size of a lip balm. 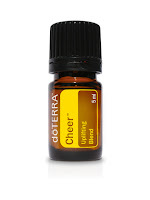 Cheer and Peace are both in the Emotional Aromatherapy Touch Kit, a collection of 6 touch oils you can carry with you. It's an emotional first aid kit for the ups and downs of our weeks and days! Let's get to the blends for each element today. You can always consult with me if you want a personal blend to give you the assist you're looking for. 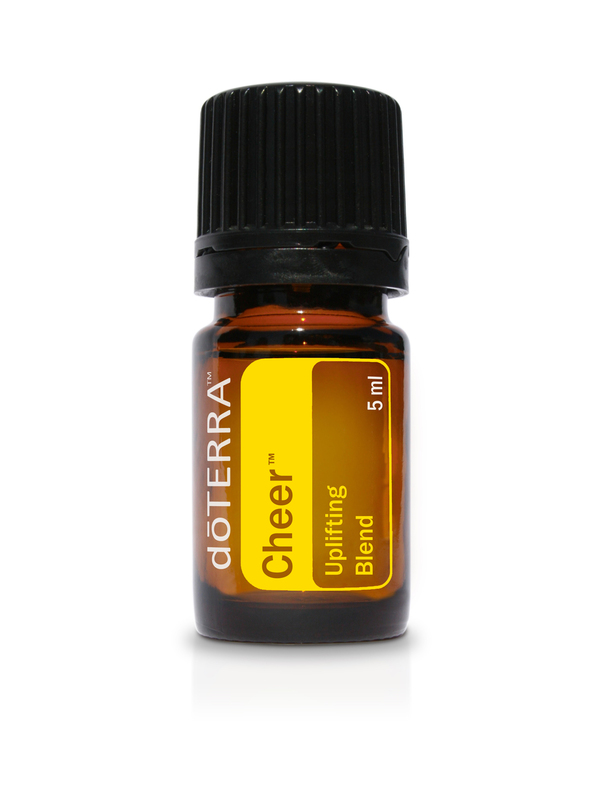 And here is the link to my doterra store. It's a significant savings to become a wholesale customer and join the Loyalty Rewards Program. Anyway, you can ask me about that by email if you want to or find the info on my site. Mostly, here are the oils for your sign, and why. Wild Orange, Clove, Anise, Lemon Myrtle, Nutmeg Kernal, Vanilla Bean extract. Ginger Rhizome. Cinnamon Brak, Zdravetx create an internal and external atmosphere of freshness, warmth and uplift. Perfect for a lonely day or when it's been cloudy too long, metaphorically or literally, and you need the sun to shine. 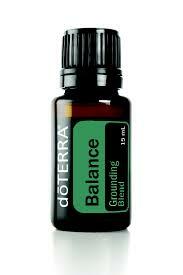 Balance blend is warm, like your nature, and eases anxiety from overdoing, problem solving, and taking care of things, as you often do. With Spruce, Ho Wood, the softness of Frankincense, Blue Tansy, and relaxing Blue Chamomile. This grounding blend reminds you of your earth sign nature, connected to nature and all that is. Restore your sensitive nervous system and calm the workings of your inventive mind . Always thinking, writing, experimenting, and analyzing, your brilliant and socially oriented nature needs everyday soothing. So open to ideas and people, Serenity breaks and reminders are vital for you. This is a blend of Lavender (and you've never experienced Lavender like doterra lavender), Cedarwood for grounding, blissful Margjoram, Roman Chamomille, Vetiver, Vanilla Bean extract, and Sandalwood. It's like your earth or water sign best friend making a spontaneous appearance to remind you of who you are. Diffuse frequently and feel good. Feelings are your domain, as is creativity, nurturing, and intimacy. With such strong emotions and the ability or tendency to change moods as your environment shifts, Peace is reassuring and has all the sensual and rooting qualities that resonate with you. Vetiver is a rooty plant reminiscent of your connection to home and the ground you live on. Frankincense and Ylang Ylang for your romantic and imaginative side. Also blended with Lavender, Labdarum Stalk/Leaf, Marjoram, Clary Sage, and energizing Spearmint. Peace is You. The Spa Kit is a really good deal! It has two of the oils listed. If you enroll wholesale it's an even better value! 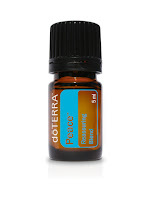 After a few years of incorporating oils into my personal life and professional practice, I've found that doterra really are the most potent and the finest of all. I feel assured by their process and their Certified Pure Therapeutic Grade seal. Read more about them if you want. And email me anytime for direction. If you are interested in sharing the oils and making residual income, I'd love to help you sign on. For wholesale prices, you need not be a Wellness Advocate. Let me tell you how to receive wholesale or just sign up from my own page to get that benefit. The oils are amazing. Try any other products too. My friend Jen swears by the toothpaste and shampoo and won't use anything else. Peace, my friends! Hope to connect with you soon! Sunday: Taurus Moon strengthened by the Sun, Neptune and Pluto in harmonious signs. Moon square Venus in Leo. Persistence, self esteem and confidence boosts. Pink is today's color. Void of course Moon starts at 8:54 pm EDT until 3:29 on Monday. Get organized before those hours. Adjust for your time zone. Monday: Taurus Moon void followed by Gemini Moon 3:29 pm. Organization and communication require patience or flexibility. Gemini Moon square Mercury and Mars. Analytical and/or argumentative evening. Yellow is today's color. Tuesday: Gemini Moon, Venus trine Saturn. Try and work things out. Define relationship and travel goals. Wear Gold. Wednesday: Gemini to Cancer Moon. 2:35 to 6:10 pm EDT the Moon is void of course. Test taking and personal challenges. Get it in writing. Sharpen your mind, be gentle with moods. White for today's 4th quarter Moon. Thursday: Waning Moon in Cancer. Clear clutter. Communicate with sensitivity. Light Blue. Friday: Cancer to Leo Moon. Void Moon 5:23 to 9:09 pm EDT. Venus and Jupiter in harmony for a festive evening. Relationships, agreements and celebrations. Date night. Wear Purple. Saturday: Leo Moon. Mercury meets Mars in Virgo. Strong urge to plan, fix, decide and act on passions. Be creative. Orange is today's color. Thursday, September 21st on Congress Square Park! Sunday: Mercury meets Mars in Leo, Aquarius Moon. Social and relationship oriented. Orange. Monday: Aquarius Moon opposite Mercury. Collaborations, gatherings, negotiations. Silver. Tuesday: Pisces Moon 1:28 am EDT, Mars moves to Virgo and Mercury stations direct in Leo. Sun opposite Neptune. Malleable, lots of change and flux, potential confusion or miscommunication. Light Blue. Wednesday: Pisces Moon, Full Moon 3:03 am EDT with ripples and waves from August eclipses. Great change. Tie up loose ends. Allow for and expect emotional surges. 4:29 pm Void of Course Moon into the night. White. Thursday: Aries Moon 8:01 am EDT. Initiate and motivate. Red. Friday: Aries Moon. Move forward and declutter. Yellow. Saturday: Short void Moon in Aries 11: 52 am EDT to Taurus Moon 12:23 pm EDT. Stabilizing forces. Determination. Mercury returns to Virgo. Decisions. Grounded earth sign day. Brown. 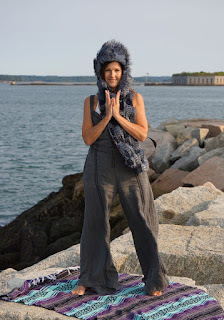 Saturday, the 16th 1-3:30 pm join me in South Portland at TULA for Robin's Zodiac Yoga with postures and insights for all signs. Beginning yogis are welcome! Sign up at www.TULAMAINE.com under Events.